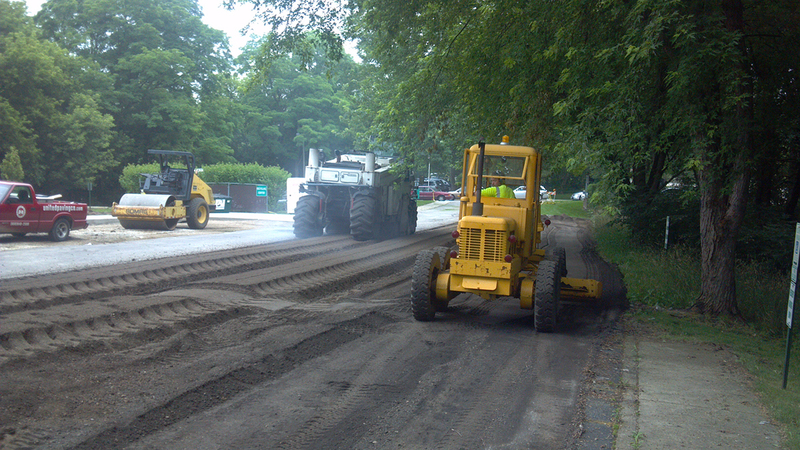 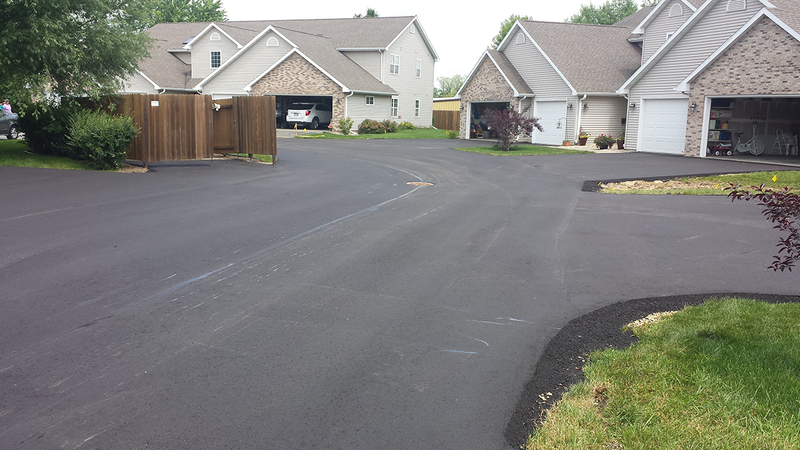 Asphalt Paving by The Experts! 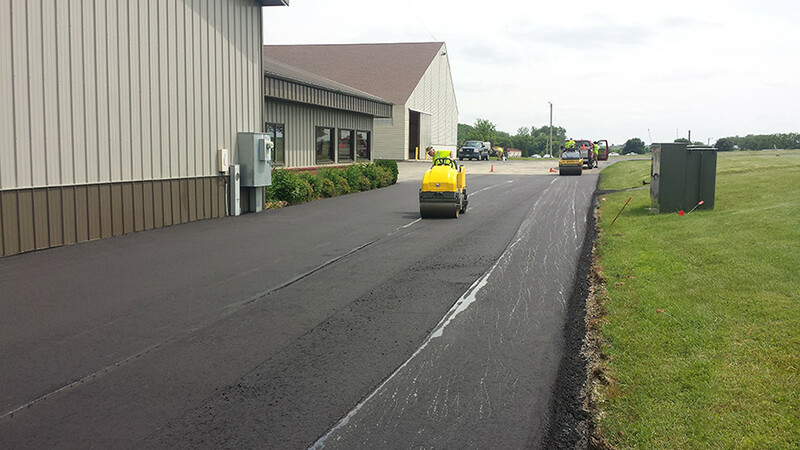 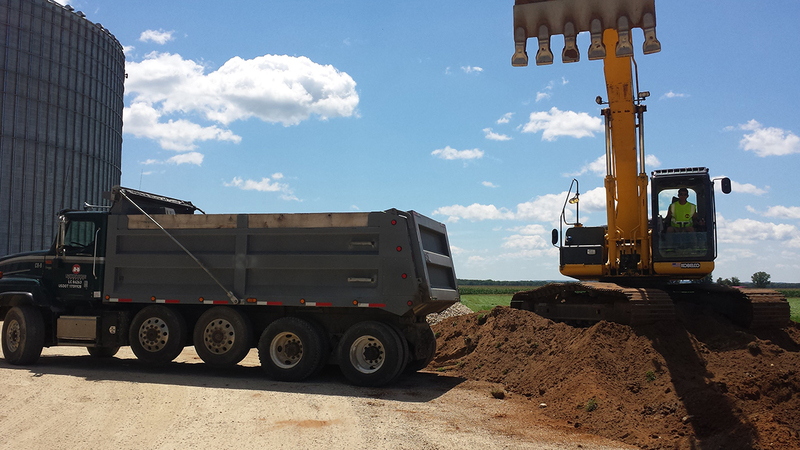 We know you depend on quality asphalt services to provide adequate access to your business. 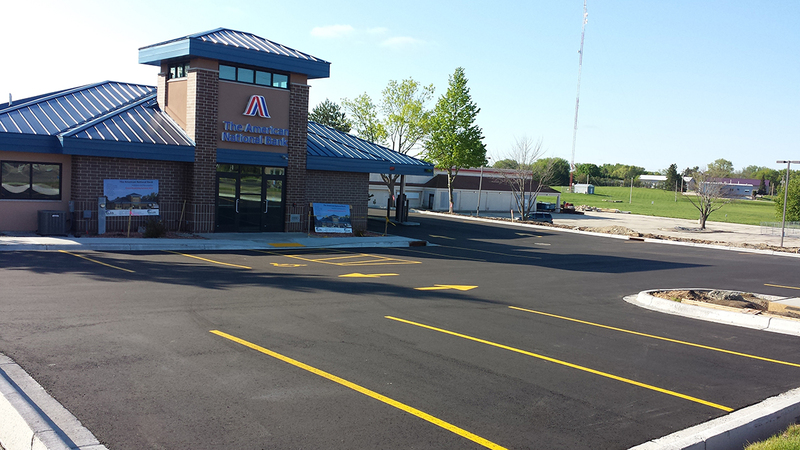 Let us help you keep the doors open throughout the year by putting our 50 years of combined asphalt experience to work for your business. 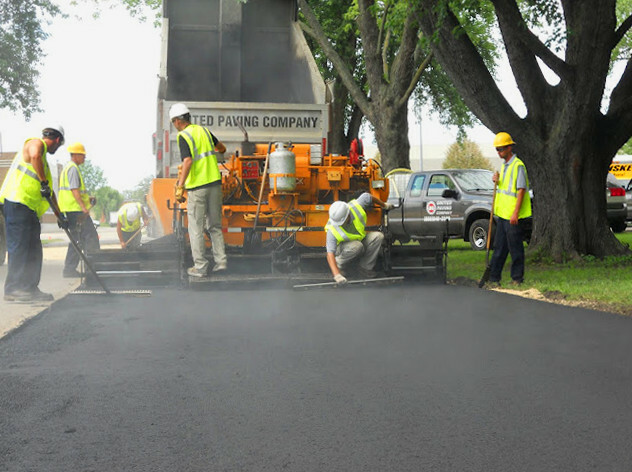 We are flexible by providing our services at a time convenient for your business hours while giving you a quality asphalt solution designed by the experts. 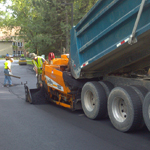 Our work is backed by a 2 Year Gold Warranty so you can be assured you are choosing the right company to handle your asphalt investment. 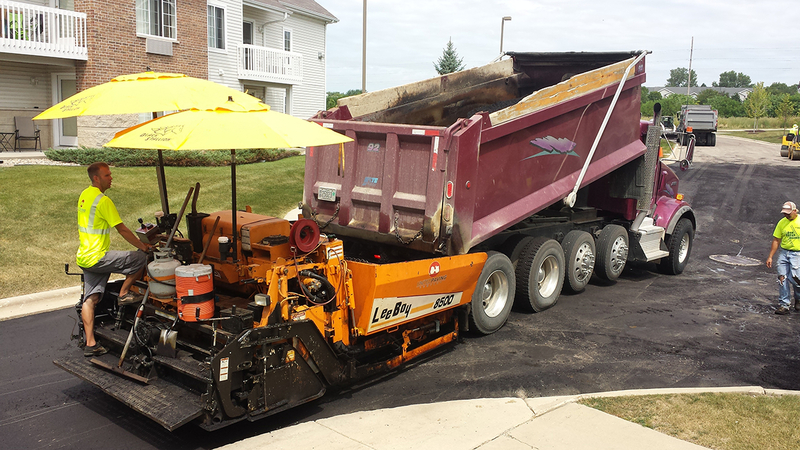 United Paving Company provides a wide range of services suitable to your needs. 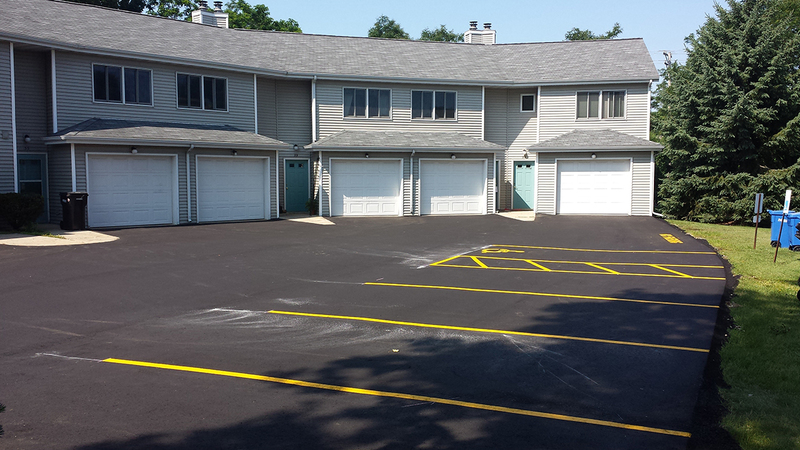 Looking to rejuvenate your parking lot or private road? 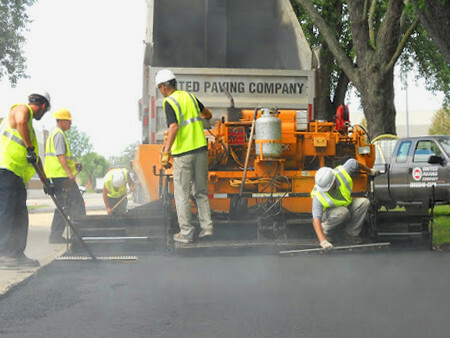 We can provide financially sound options to help extend the life of your current pavement by offering cutout asphalt patching for large areas in need of repair as well as infrared heat pavement patching to take care of those smaller potholes. 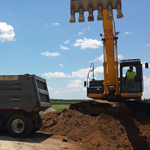 We can balance the cost or repair vs. replace and always keep your best interest in mind when guiding you in your decision. 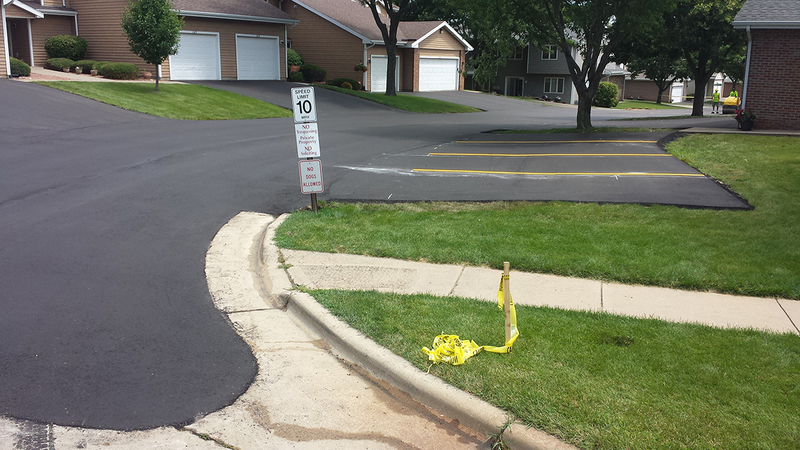 One of the leading causes of pollution today is surface runoff which ends up in our lakes and streams. 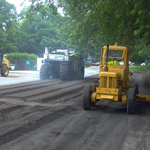 Porous asphalt pavement allows this runoff to drain directly through the pavement to a gravel base layer which naturally filters the water before returning to the environment. 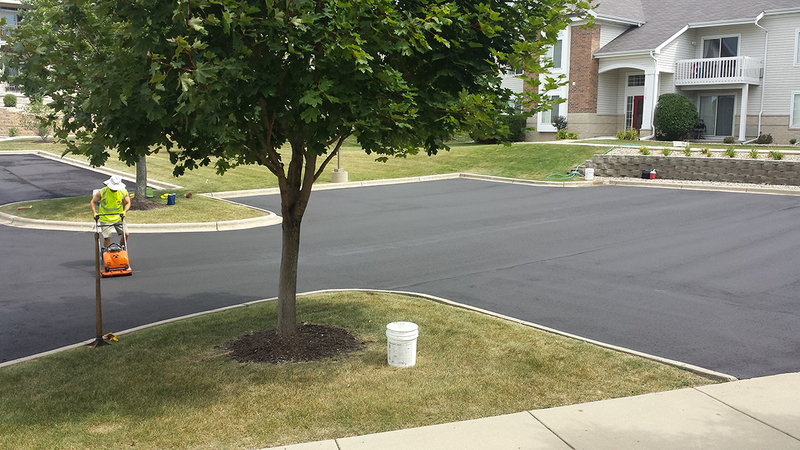 This green alternative is becoming very popular in areas where there is minimal natural landscape to handle this runoff. 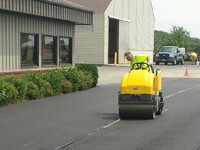 Running a business requires you to have a complete business plan and our master pavement design service creates a solid asphalt plan unique to your needs. 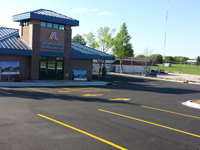 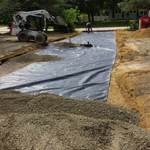 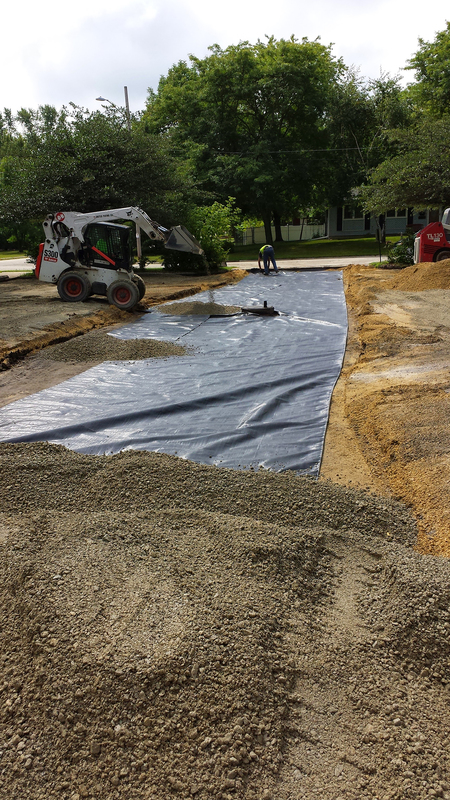 Whether you require parking lot design or heavy traffic pavement solutions we can handle every step of the project. 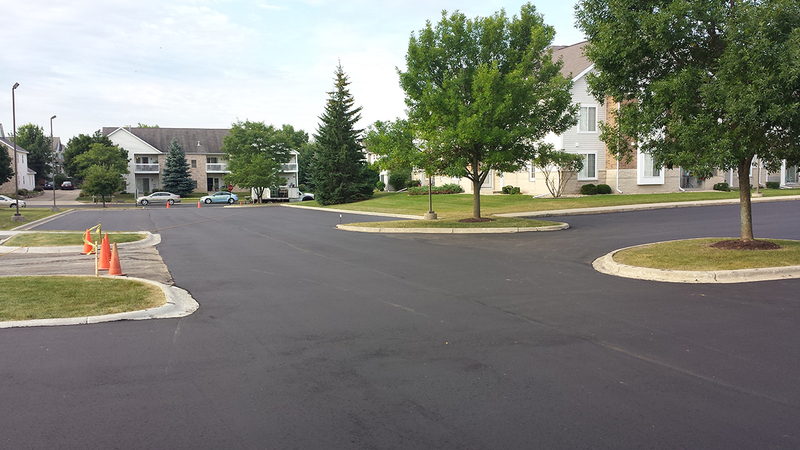 Our qualified experts will ensure your expectations are met for years to come down to the very last paint strip. 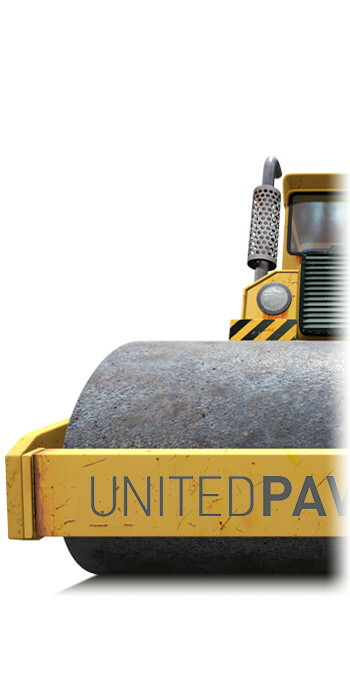 United Paving is a wonderful company and the only company I have used over the past 8+ years. 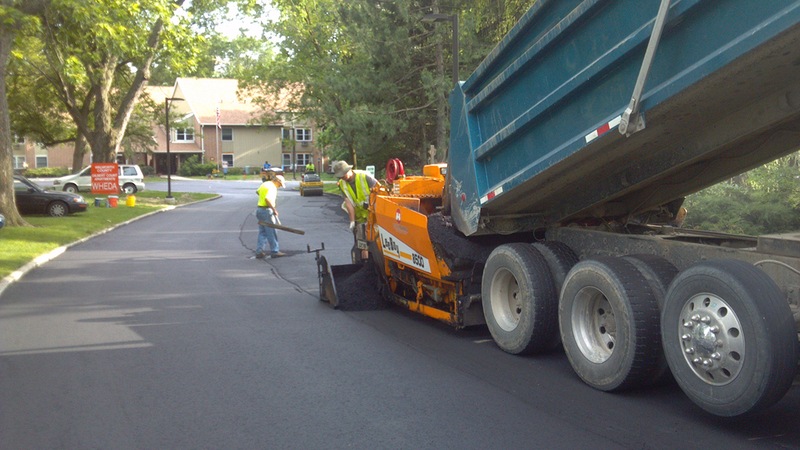 The quality of work far exceeds any other company that we have used in the past, very professional with fair pricing. 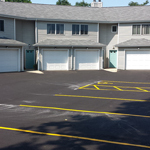 They have done all of our new construction along with complete removal/install and small patching on existing properties.